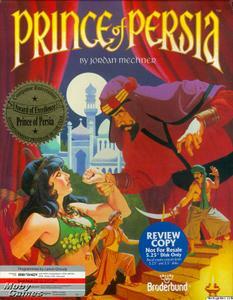 As the title suggests, the game is set in Persia, and is similar to the tale of Aladdin. The sultan is away at war, and the evil vizier Jaffar plans to seize the throne for himself. Jaffar has imprisoned the princess and given her one hour to make her decision: marry him, or die. 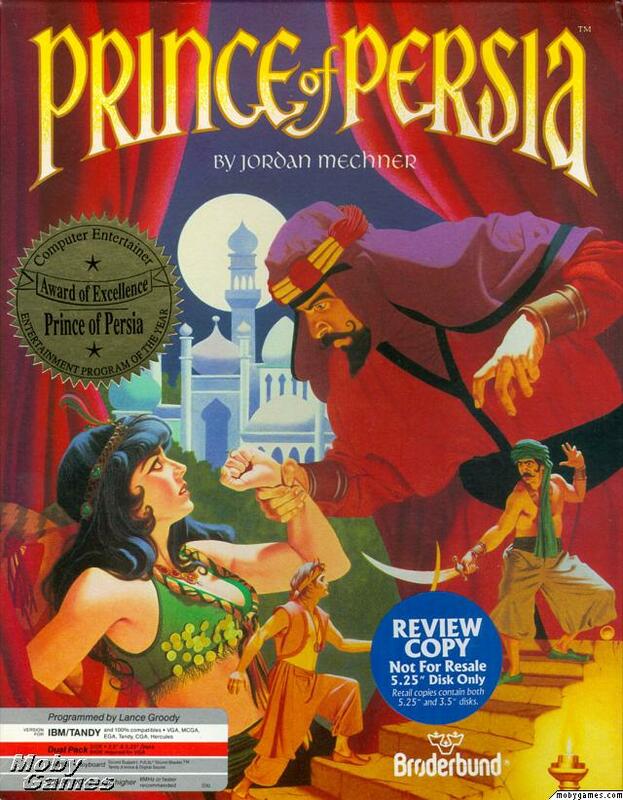 The player assumes the role of an adventurer, the princess's true love; he must escape from prison and rescue her before the hour is up, defeating the vizier and earning the princedom of Persia.